In the Name of Identity (1998) explores the fallacies surrounding the idea of identity. 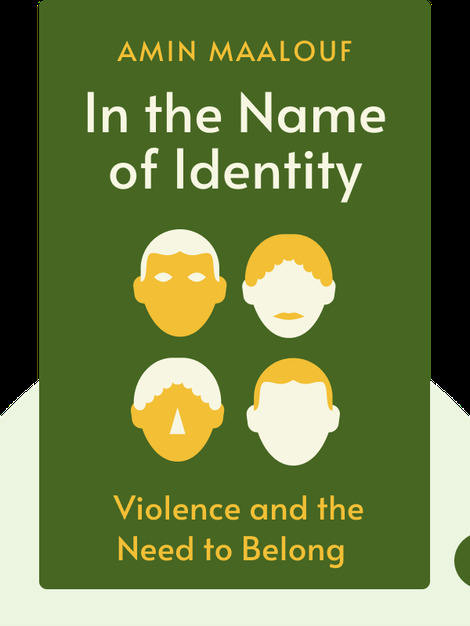 The author uncovers the link between oversimplified, one-dimensional understandings of identity to violent cultural and sociopolitical clashes in the past and present, while arguing that identity and a global community of humankind are both compatible and desirable. 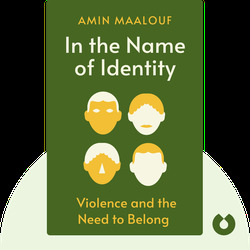 Amin Maalouf is a French-Lebanese novelist who has written seven books, including The Gardens of Light, Leo Africanus and The Rock of Tanios, which was awarded the Goncourt Prize. He was the director of An-Nahar, the leading newspaper in Beirut, and lives in Paris.